When Ryan Kelly began Kelly Roofing in 2005, he never dreamed what it would grow into. 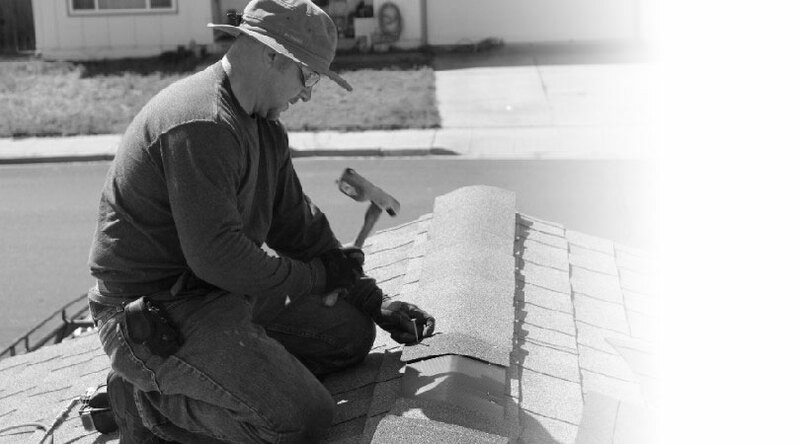 Today, our team has expanded to eight full-time employees and has installed and replaced more than 2,000 roofs throughout Northern California. We are proud to donate discounted roofs, labor, and financial contributions to Habitat for Humanity. Kelly Roofing was proud to help a class of 8th graders visit Washington DC. Our team adopted Highway 108 in Tuolumne County. We have donated to several afterschool and sports programs in both the Tri-Valley and in the Sierra Nevada foothills. Back when I was 15 years old, I asked a local roofer for a job. He told me to call him back when I got my driver’s license. A few months later I earned it, and I called him the same day. He was true to his word and gave me the opportunity to prove myself. I worked for that company for the next ten years. It was hard work, often six or seven days a week, but I loved it. I loved learning, going to new jobs, meeting new people, and being outdoors every day. It was a great company to work for, and they taught me so much along the way. After ten years, though, I knew I wanted something more. 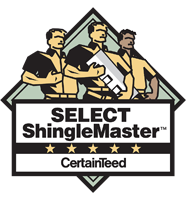 I knew I always wanted my own business, so in 2006 I earned my roofing contractor’s license and went to work on my own. It ended up being the best decision I ever made. Working for myself gives me the freedom to operate on my own terms, but those lessons I learned at an early age stayed with me. I truly believe that if you perform quality work with integrity, you can’t go wrong. Most customers will never actually see the roof from above as we do, but we’ve worked hard to earn their trust. That’s what gets me out of bed every day, and that’s why I still love my job.